But how much does a barbell weigh? If you have been overwhelmed as you wonder about this. 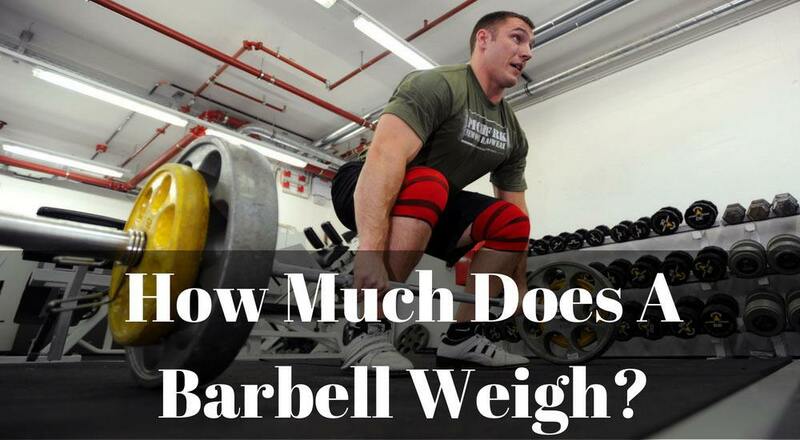 We have compiled for you a breakdown of everything there is to be known about a barbell, including how much one weighs. Kindly read on and find out. 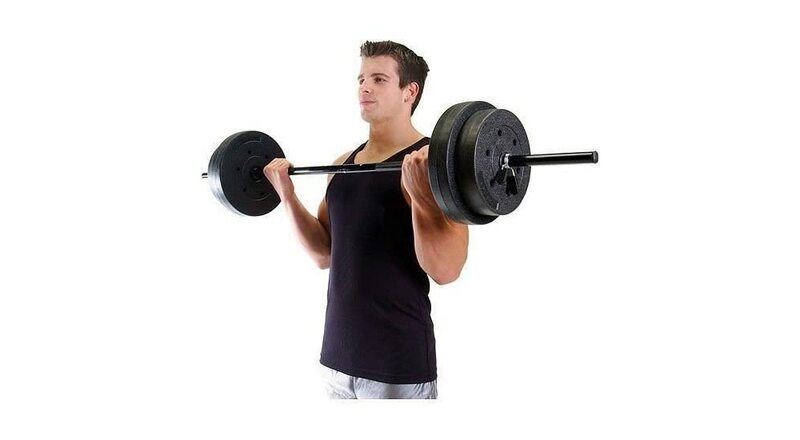 A barbell is the straight metal bar (rod) that you attach weights on its either ends. Both ends have sleeves through which weights can be added or removed through, depending on a user’s requirements. It has a central part onto which you hold and grip as you exercise. It’s actually the first item that comes to mind when someone talks about weight lifting. 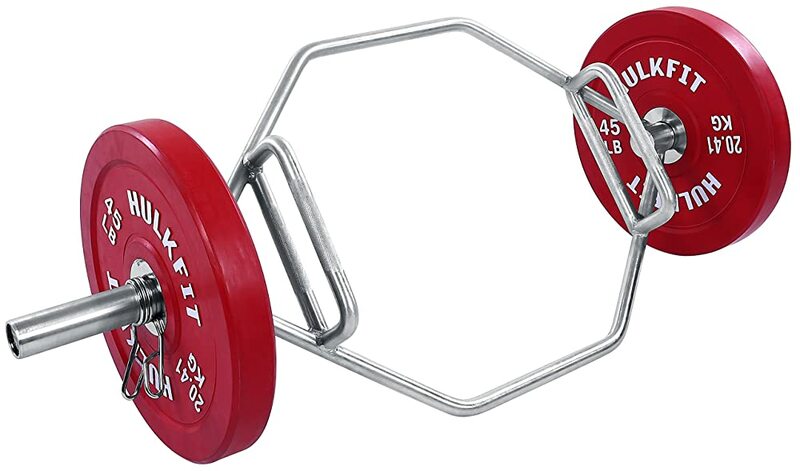 The barbell is mostly used for weight training, weightlifting, powerlifting, and bodybuilding. Their sizes, length, and diameters differ depending on the purpose for which they are meant for. The lengths range from 4 feet (1.2 meters) to 8 feet (2.4 meters). A bar longer than 7.2 feet (2.2 meters) is typically meant for powerlifting. 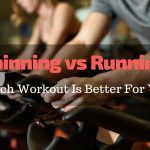 Therefore, they are not common in gyms and fitness centers. Central portions of barbells vary in diameters of 25 millimeters to 50 millimeters (0.98” to 2.0”). You can also expect to find some with a knurled crosshatch pattern engraved on them to provide a lifter with a firmer, solid grip. Once the weight plates slide into sleeves, collars are used to prevent them from sliding out. Any slight shift in the weight balance unevens the force, which is transferred to you. The basic structure of a barbell has always remained the same. It consists of central rod/shaft, sleeves/collar and the plates and disks you slide on either end. However, the shape does take different forms, based on the intended bodybuilding or athletic purpose. It is for this reason that there is no standard weight and length for a barbell. There exist variations as a result of the different manufacturing processes and brands as well. Here are some of the types of barbells you can expect to find in use. Standard here is used pretty loosely due to how common this bar is. 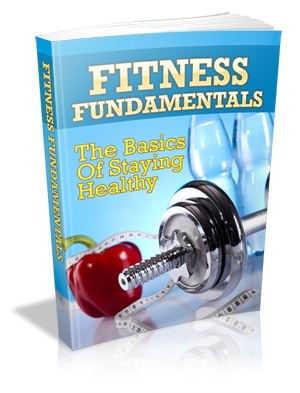 It is the type found in most local gyms or fitness centers. 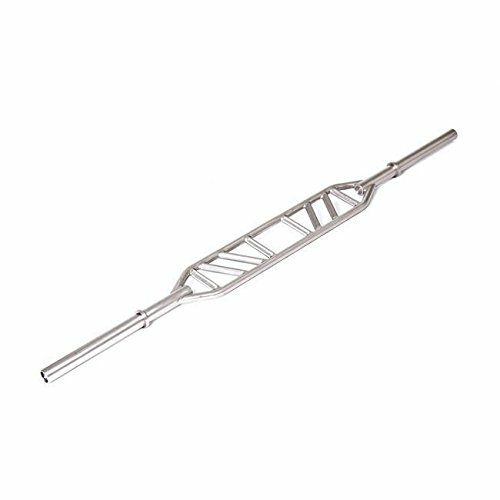 This high rigidity bar has an approximate length of about 7 feet. When loaded with plates, there is some bending experienced. Made from steel, these are easy to grip and can hold considerable large weights of around 200 pounds. For exercising, this bar is used for deadlifts, overhead press, bench press, squat, and bent over row. Somehow similar in structure to the common barbell, competitive weightlifters use the Olympic barbell. They are about 5-7 feet in length with varying weights as well. The middle part is usually 1” thick with 2” center hole rotating sleeves. The sleeves are made such that the plates can rotate while in place. In this way, your wrists are relieved of the torque forces common in non-rotating plates. This type can hold plate weights of up to 1500 pounds. This is a specialty barbell hence its rarity. 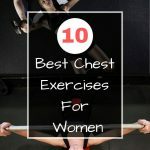 It is meant for those looking to do lots of presses and rows. The shaft is bent into several shapes, allowing you to perform a wide range of maneuvers. As you lift the bar, it turns into an upside-down U just before reaching your chest. It’s an ideal tool for performing squatting exercises. 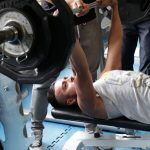 But in most cases, it is used by professional athletes and hard lifters. During squats, it provides decent support for your back muscles. This is a modified type of cambered bar, also known as the curling bar. It has angled grips added onto it which provide users a comfortable grip of the bar. The angles work by allowing your wrists to turn as you weight lift. As a result, the slight wrist turn creates a more natural alignment. These types of bars are more compact than the straight bars. They are approximately 4-5 feet in length. For those of you looking to focus more on their triceps extension, biceps curls, and muscle isolation exercises, then this bar is the best choice. 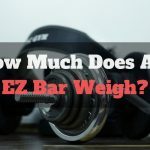 See also: How Much Does An EZ Bar Weigh? In terms of weight, this bar is one of the lightest. 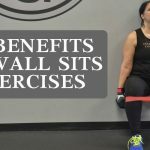 It is, therefore, meant for exercises that build up your upper body. 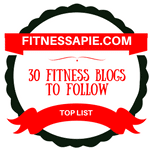 The exercises could be rows, curling, presses or triceps extending. Equipped with a neutral grip, you can comfortably use it to weight lift on your shoulders and back as well. A thick bar comes in handy if you would love to maintain the barbell at the same level as your thigh. 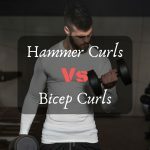 At the same time, you would use an overhand grip, just like during shrugs and deadlifts. Those who train with a thick bar increase their forearm and grip strengths. Also referred to as a Hex bar depending on the shape, it normally has either a diamond shape or the hex with six sides. The design is so unique that you stand in the middle with weights attached on your either sides at the end. It’s a slight deviation from the straight bars that you stand behind or in front of when using one. 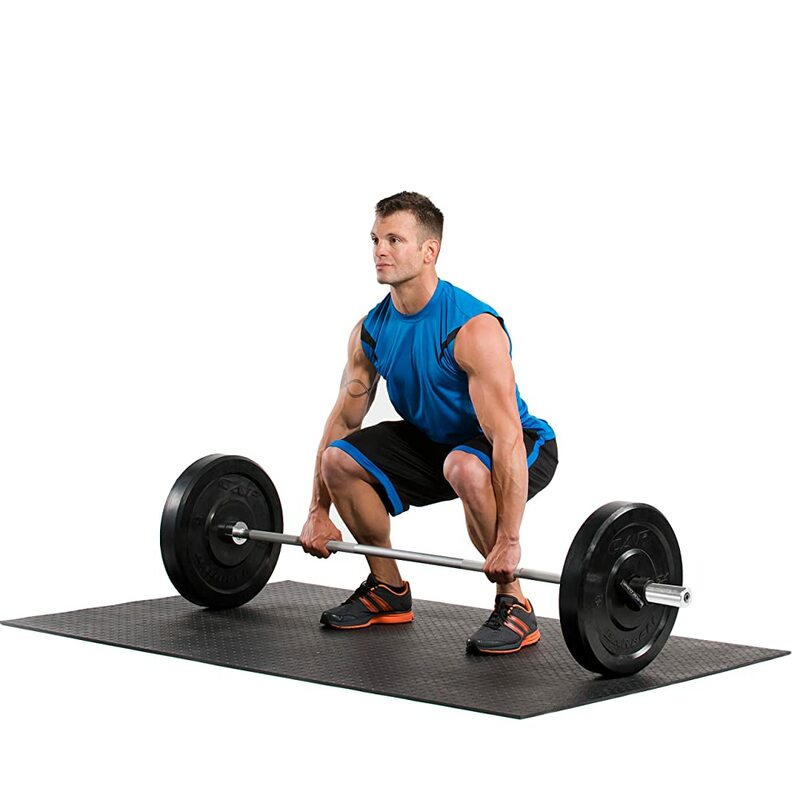 This arrangement reduces the tension felt on the lower back muscles as you deadlift. 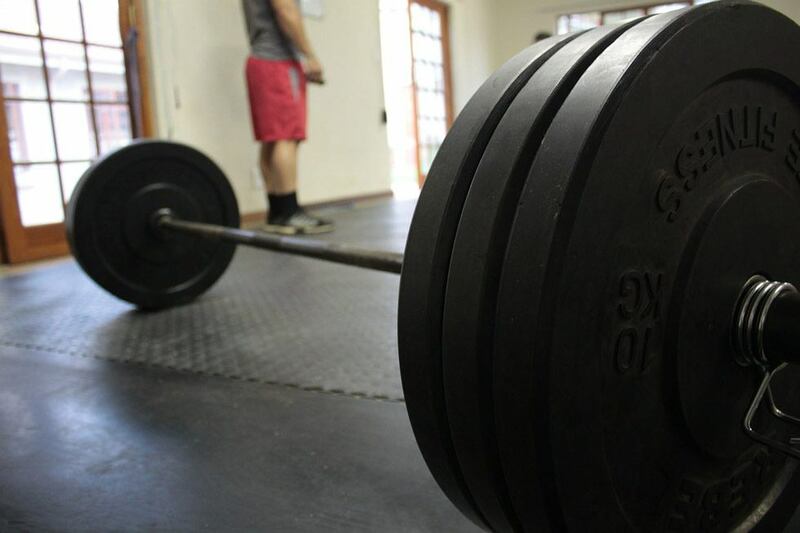 Unfortunately, there is no single standard or universal barbell weight. This is contrary to popular opinion that the Olympic or the “standard” barbell is what is conventionally used. The different types of barbells weigh differently with or without the plates attached. For instance, the Olympic barbell (the one made with thick ends) weighs almost 20 kilograms (44 pounds). This is the weight of the shaft itself without any weight plates added to it. 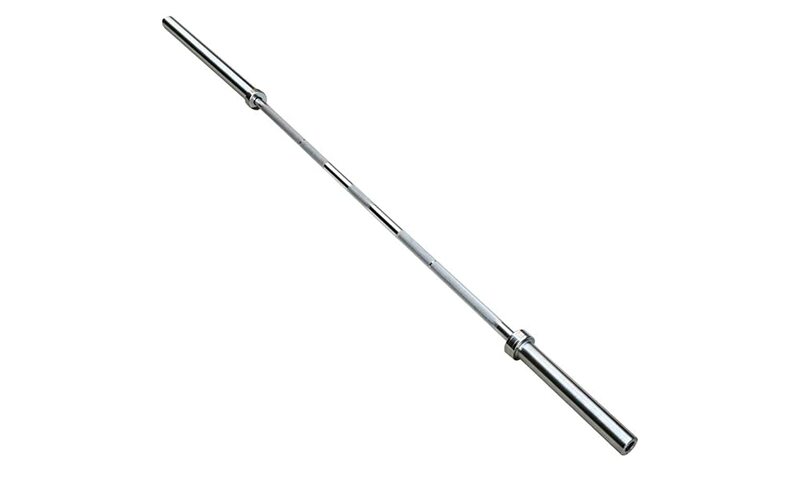 However, the barbell used in powerlifting competitions (they resemble the Olympic bar) weighs about 25 kgs. The weights differ based on where it is manufactured, as I have seen 17 kgs bars around. On the other hand, you can easily buy bars for training. These can be used to learn the Olympic weight lifts. With these, the weights range from 5 to 15 kgs. Their low weights mean that you can’t load them with too much weight as they would bend or snap at times. 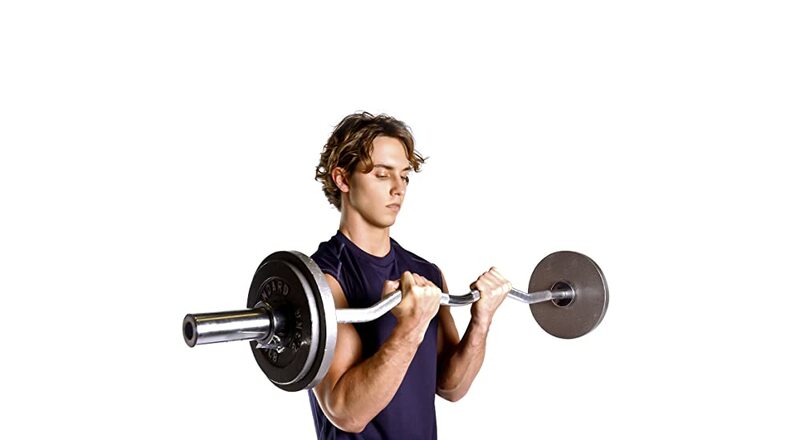 A straight-curl bar to be used with Olympic plates weighs about 22 pounds (10 kgs). This weight is however not standard, expect variations. The other variant, EZ Curls normally weigh 7.5 kgs. You can find 10, 8, and 5 kgs options around too. The other gym for some reason has the 8 kg one. Another common barbell, the trap/hex bar is usually 20 kgs. On their part, a safety squat bar weighs up to 25 kgs. If you are not so sure of the weight of the bar, you can always check for the weight stamp on them. This stamping is common for the Olympic bars. We are not sure of the other options. However, if you are not very sure about the weight, we are very sure there is always a scale somewhere in your gym. You can weigh it and find out. It might differ from the ones provided because of the difference in brands and manufacturing techniques. So, how much does a barbell weigh? We hope you now have some idea about how much these barbells weigh. When using a barbell for the first time, note that the rod itself has quite some weight even before you add some weight plates on. Before using it, ascertain that your body can handle the initial weight first and then add plates accordingly. 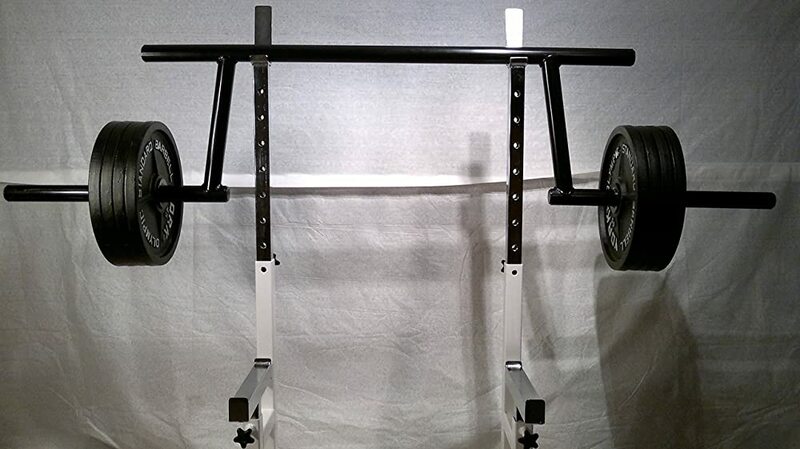 A simple barbell can be easily turned into some highly specialized gym equipment for a customized training. That is why you find some odd-looking shapes in gyms. Always let your coaches and trainers help you decide on a training schedule so that you don’t end up using the wrong barbell.